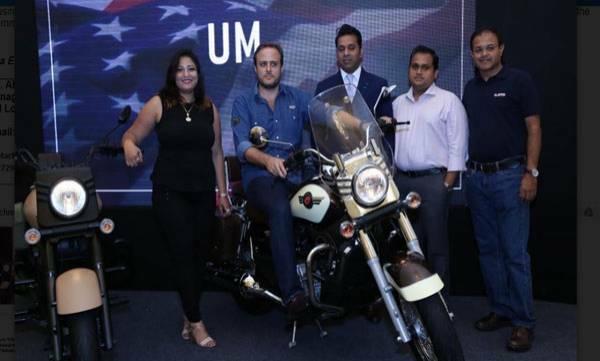 Bengaluru : UM Lohia Two Wheelers, the Indian arm of the American motorcycle maker, UM International LLC, along with Lohia Auto is all set to ignite the passion for its riders by taking their biking experience to a completely different level with the introduction of brand new Renegade Commando Classic and Renegade Commando Mojave. 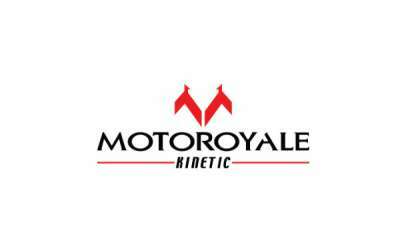 The new revolutionary Renegade Commando Mojave and Renegade Commando Classic are powered by the liquid cooled, Single Cylinder, 4 strokes, 4 valves and Spark Ignition making it a perfect blend of Practicality and Versatility. The Renegade Commando Classic was much appreciated when it was showcased at the 2016 Auto Expo. It is a USA originated cruiser powered by a 279.5 cc single-cylinder Liquid-cooled EFI engine with responsive 4stroke 4 valve, spark ignition developing 25.15PS at 8500 RPM and 23 NM of torque at 7000 RPM, mated to a six-speed transmission with overdrive for vibration free rides. The motorcycle turn heads and stand out with high gloss metallic 2 tone paint job and more than 3430 square inches of sparkling chrome. It is a complete touring package which includes premium saddlebag and tank cover, polycarbonate windshield, highway engine guards and alloy back rest. The Renegade Classic will be available at INR 193,630 (ex-showroom- Bengaluru). The stylish cruiser will be available in the market in unique two tone metallic candy paint with shades of Copper Cream & Candy Metallic Glossy Black.